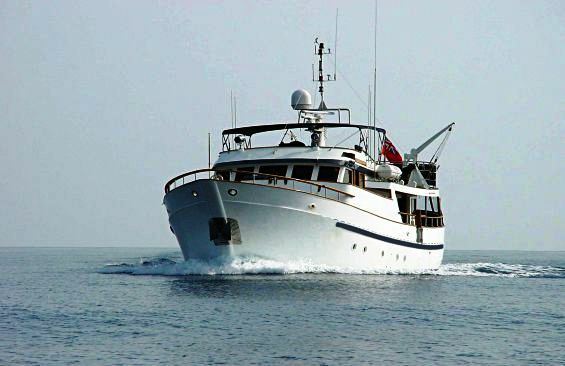 M/Y CALYPSO OF MALAHIDE is a motor yacht measuring 20.00m (65' 7"). 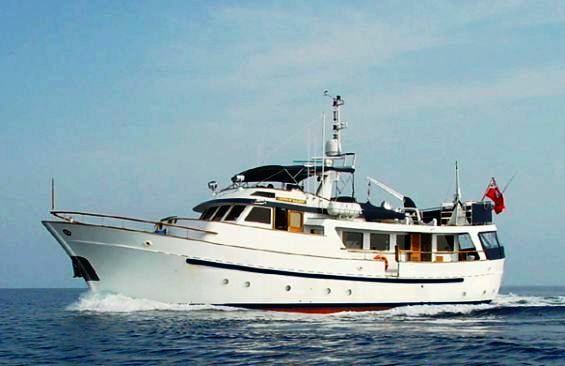 Built by the world renowned Southern Marine Ltd shipyard in 1975, Yacht Calypso of Malahide has been regularly refurbished and updated in order to maintain her in prime condition throughout. 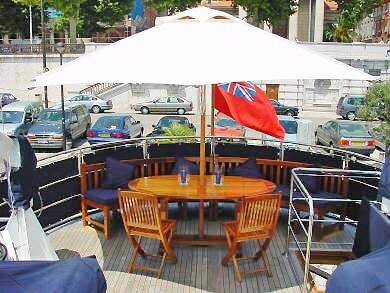 The very clever design of the CALYPSO OF MALAHIDE yacht allows for the maximum use of all spaces both interior and exterior, including the sunbathing area on the boat deck. 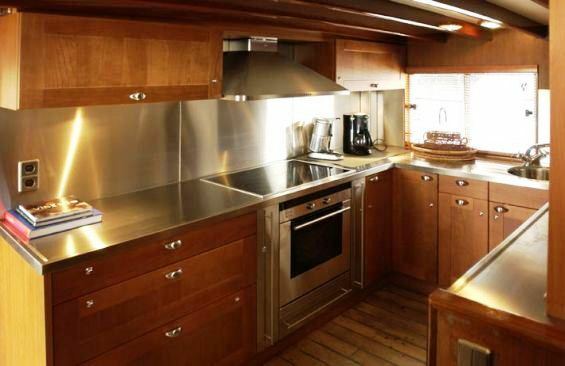 Over the years considerable expense has kept Calypso of Malahide in peak mechanical and structural condition with all modern appliances and ship-sized systems. 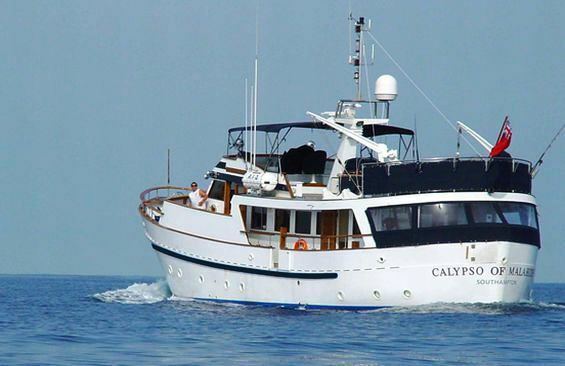 Calypso of Malahide has circumnavigated the world three times and is capable of cruising the oceans of the world in complete confidence, safety and enjoyment of her charter guests. 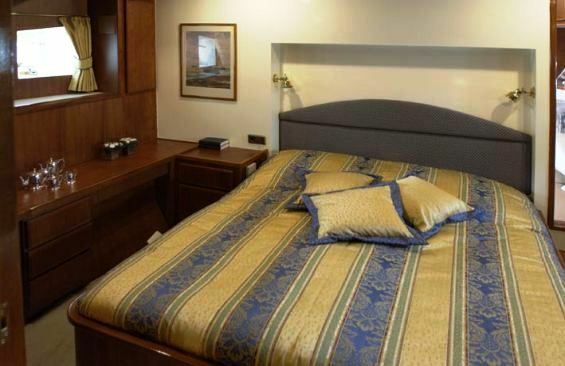 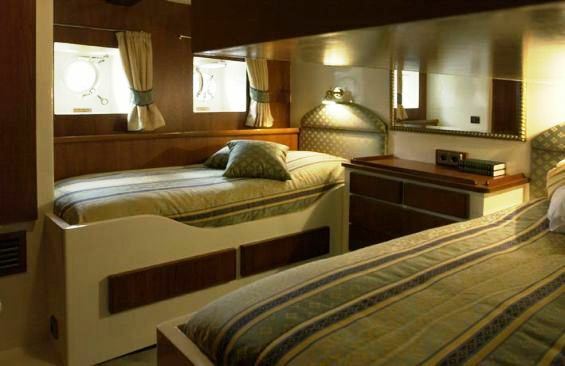 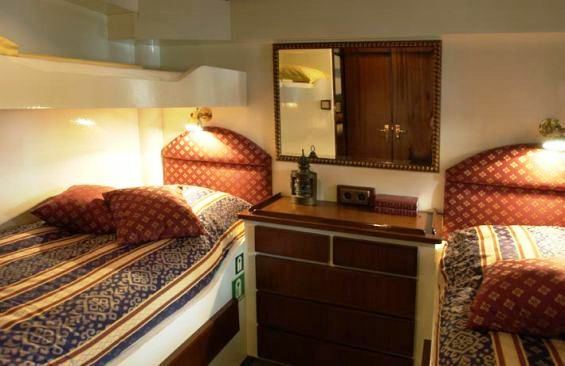 Motor yacht Calypso of Malahide’s guest cabins and saloon are fully air-conditioned and all staterooms feature en-suite facilities with steam showers. 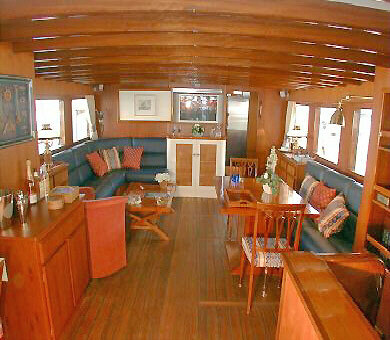 The saloon is fitted with state of the art flat screen Plasma TV and DVD with surround sound system. 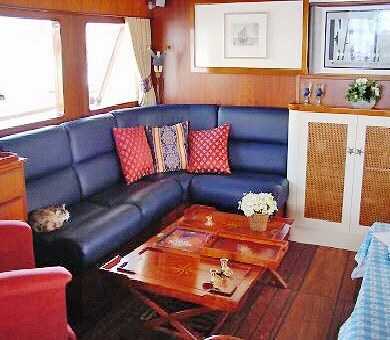 She is well equipped with watersports for charter guests including a 4.5m rib with 60 hp outboard and a 100hp waver runner. 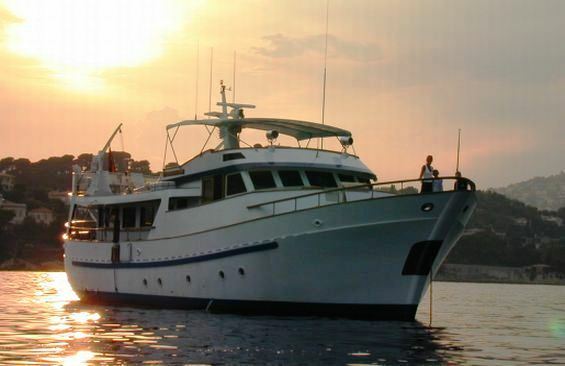 She is MCA commercially registered (exempt of VAT) and is in immaculate condition. 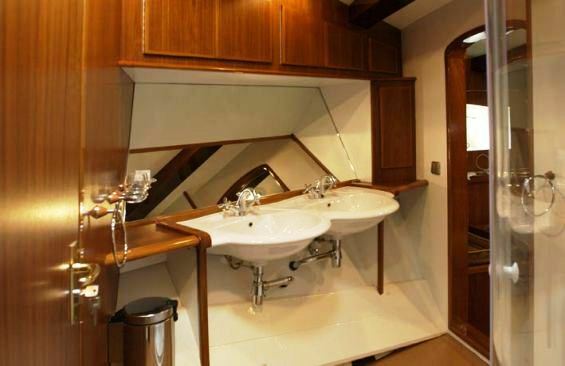 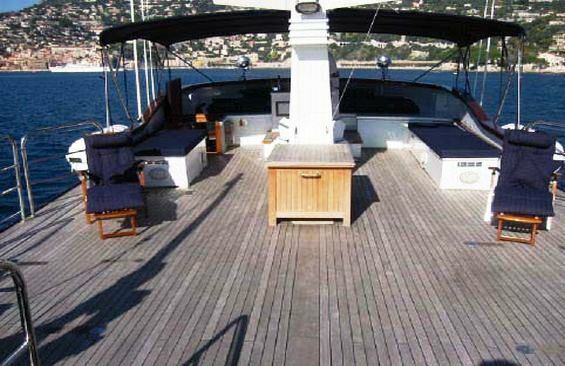 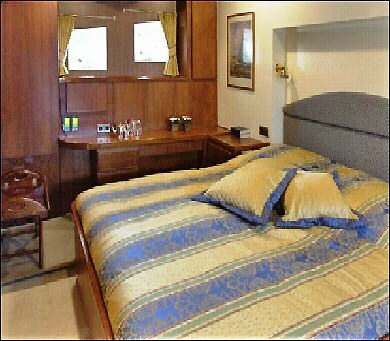 Yacht Calypso of Malahide is ideal for family cruising or for corporate charters as she features a lot of deck space. 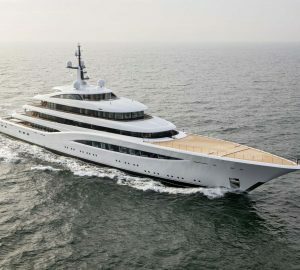 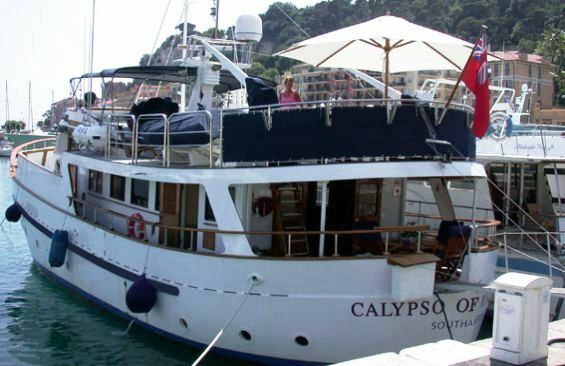 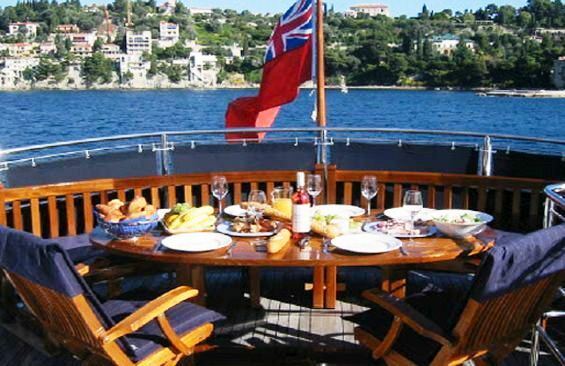 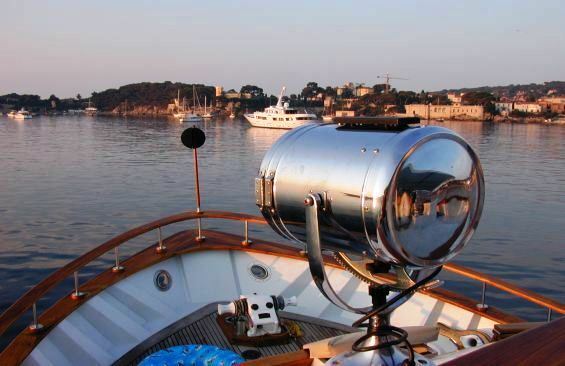 Calypso of Malahide makes an excellent yacht for companies to rent during the Monaco Grand Prix, Cannes Film Festival, 3GSM, MIPIM, MIPCOM, MIDEM etc.